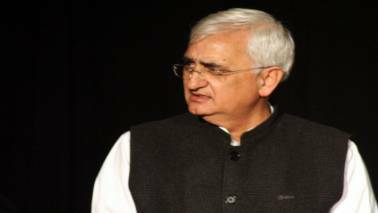 Khurshid, who has been the chief of Congress' UP unit twice in the past, said the party is "well placed" in the state as people are getting disenchanted with the alternatives, both regional as well as national. 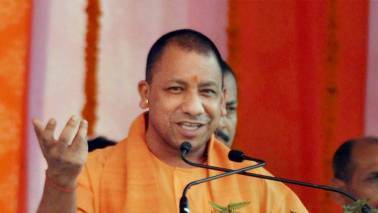 Mayawati's 48-hour ban has ended while Yogi Adityanath has one more day left before his 72-hour ban ends. 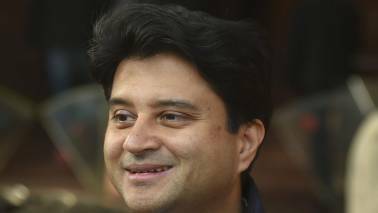 Lok Sabha polls: Is BSP chief Mayawati's nephew Akash Anand her political successor? 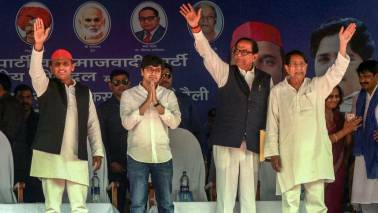 Addressing an election meeting at Dataganj here, he said, "... Samajwadi Party (SP) does not know what big mistake it has committed by forging an alliance with the BSP. It will have to bear the consequences." 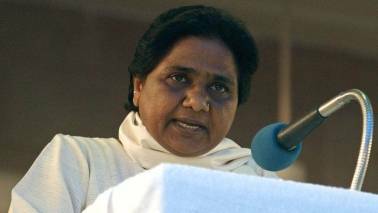 Describing the BSP as a movement, Mayawati said taking inspiration from Ambedkar, her party was working for all sections of the society. 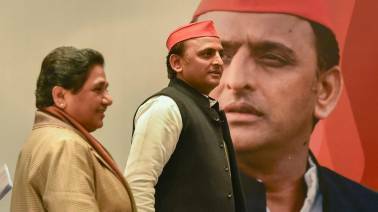 The chief minister also asserted that the voters will reject the anti-BJP alliance comprising the Bahujan Samaj Party, the Samajwadi Party and the Rashtriya Lok Dal. 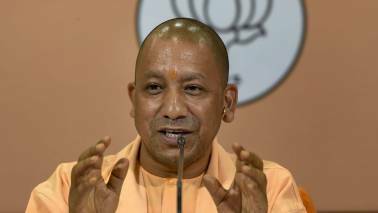 Keshav Prasad Maurya's statement came a day after he had targeted Mayawati on her remark at a Deoband rally, where she had asked the Muslim voters not to split their votes. 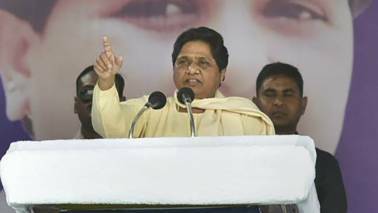 Kicking off her party's election campaign in Odisha at a rally here, the BSP supremo held both the BJP and the Congress responsible for the miseries of weaker section of the society and also growth of terrorism in the country. 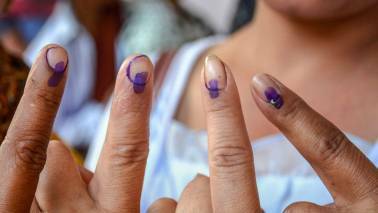 Coming down heavily on both parties, she accused them of never working for the uplift of the dalit, backward and minorities sections. 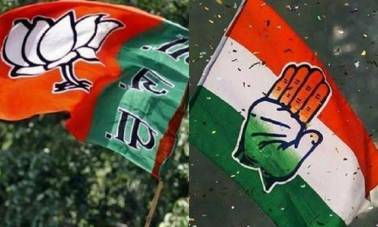 While Amar Chandra Jauhar has been given ticket from Shahjahanpur (SC), Nilu Satyarthi will be party candidate from Mishrikh (SC), a party statement said. 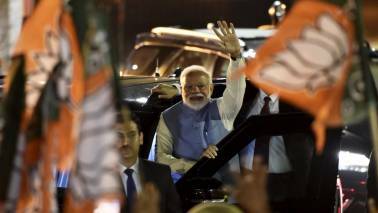 Azad had announced earlier this month that he will contest the general elections from Varanasi, Prime Minister Narendra Modi's constituency. The BSP supremo asked why BJP not acting tough against the mill owners like the BSP government and getting all the arrears of the farmers cleared. 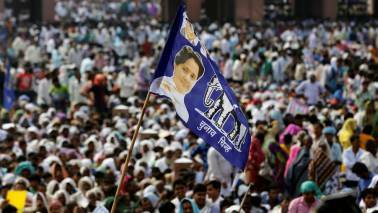 Despite the brave rhetoric of being a PM candidate, the truth is that Mayawati’s BSP is fighting for its survival. Also, it is difficult to see how Mayawati can offer any solution because she herself is part of the problem. 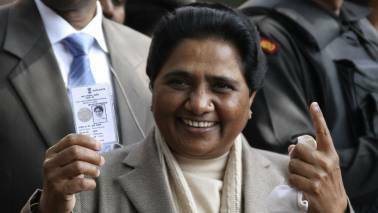 The former Uttar Pradesh CM said that she could vacate a seat and contest for the Lok Sabha later. 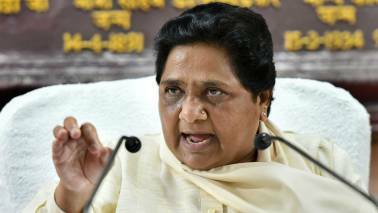 Yadav had met Bahujan Samaj Party chief Mayawati Wednesday and discussed plans to start campaigning with a joint rally during Navratra, which begins April 6. 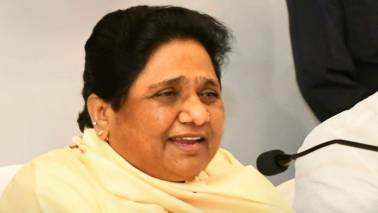 The BSP president held a meeting with important district and division-level leaders in Uttar Pradesh, a party release issued here said. 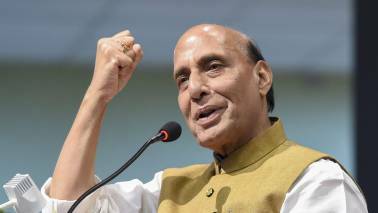 The Opposition has not been able to present a credible alternative narrative to counter the Narendra Modi led-NDA.